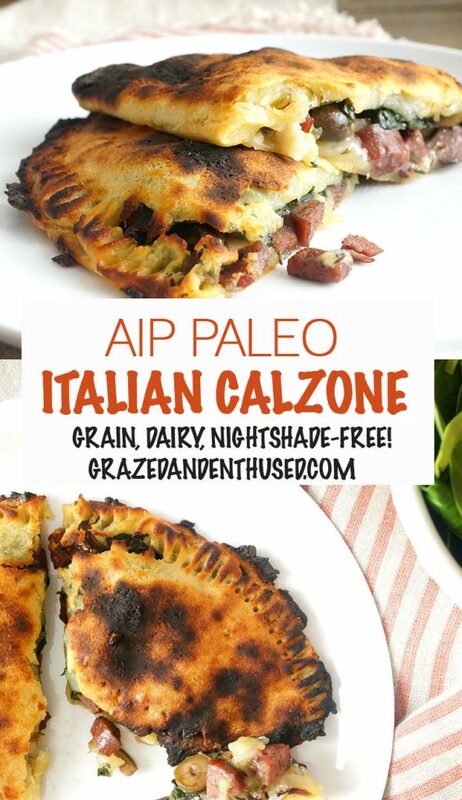 My AIP Stromboli recipe has been such a hit with us pizza-deprived humans that I made an Italian Calzone version for my monthly feature on Autoimmune Wellness! Have you been craving pizza on your grain and dairy-free diet? Look no further than either of these recipes! They have cured many, many, many pizza hankerings in our community. These Stromboli and Calzones may be my life’s greatest accomplishment outside of the birth of Grace… because a tummy full of pizza makes for a happy and fulfilled human. Replace the arrowroot starch with equal amount of tapioca starch, if desired. Use a variety of starch white-fleshed sweet potato. I’ve been wondering if this recipe will work with pureed green plantain! 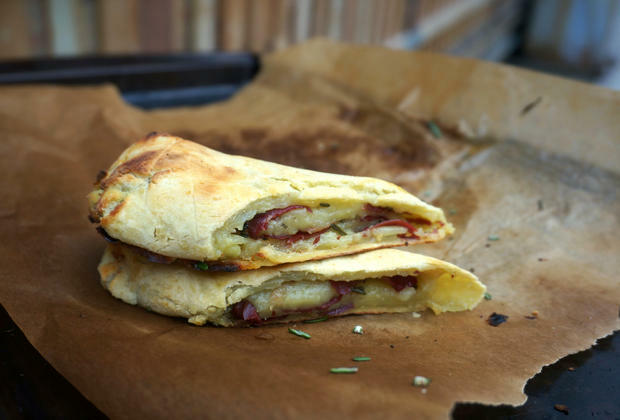 Have you tried the Stromboli with plantain? Let us know in the comments! 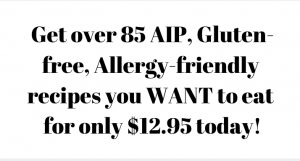 Use any type of AIP-compliant savory sausage or meat like ham, pancetta, or prosciutto. 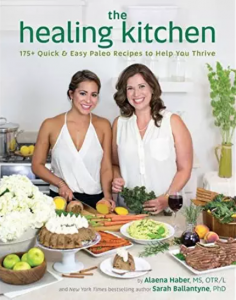 GET THE RECIPE ON AUTOIMMUNE WELLNESS! Can you believe these grain-free, dairy-free AIP-friendly & Paleo Stromboli actually have the taste & feel of a gooey, cheesy pizza pocket? The filling possibilities are endless but I really love the simplicity of prosciutto & rosemary. 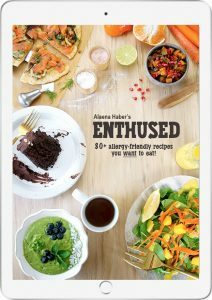 When I first made this recipe over 3 years ago, I had no idea it was going to be such an iconic AIP recipe in our community! That’s just how much we all love pizza. I specifically remember when I first had the idea to combine sweet potato and tapioca starch, wrap it up with some prosciutto, and pop it in the oven. I don’t know what the heck I was thinking, but somehow it worked. Like magic. It turned into a cheesy, crusty, savory pizza pocket. I was ELATED and literally jumped up and down! It had already been 3 years since I had anything close to pizza except a couple forays with some crappy gluten-free pizza. I recently re-vamped this Stromboli recipe into an AIP Italian Calzone! Even more delicious because it includes sausage and olives so salty, salty, salty yes yes yes. Either recipe you choose, fill it with whatever you’d like, get the crust good and crispy, and serve it plain or with some homemade nightshade-free marinara sauce, or pesto, or tapenade for dipping! 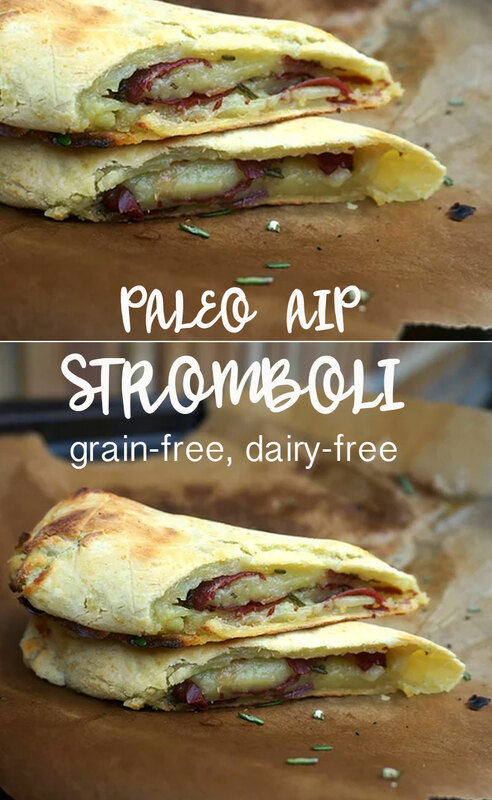 Don’t be discouraged by this unique Paleo Stromboli recipe! It really comes together quickly and easily. You’ll definitely get the hang of it after your first time making it. My best tip is to make it thinner than you think you need to… that way you’re guaranteed the crispiest, gooiest outcome! In a bowl, combine mashed sweet potato (ensure no lumps) with sea salt in a bowl. Mix in ¼ cup of the tapioca or arrowroot starch at a time. The mixture should form a thickened ball of dough. Transfer dough onto the baking sheet. Use your hands to roll out dough into a rectangle about ¼ inch thick. You can use parchment paper to assist you with this. Sprinkle rosemary evenly on the top surface of the dough. Layer prosciutto slices on top of dough. Roll the dough into a log shape, starting with one of the short sides and using the parchment paper to assist you. Brush dough with ½ tablespoon duck fat. Bake for about 30 minute until lightly golden brown. Brush with remaining 1/2 tablespoon fat. Turn oven broiler on high. Place baking sheet 6 inches away from the broiler. Broil stromboli for 2-3 minutes until medium golden brown. 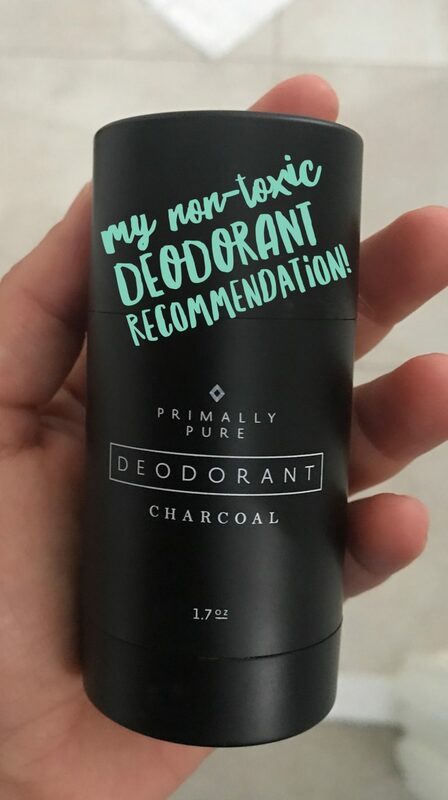 Watch carefully so you don’t burn the top! Let cool for a few minutes. Slice in half and serve immediately. Best results will be achieved when using Japanese yam which is a purple skinned, white fleshed starchy sweet potato. You may try using Hannah variety white sweet potato which are slightly less starchy. Some people have used orange sweet potatoes but I don't recommend them because they are sweet in flavor and not as starchy. 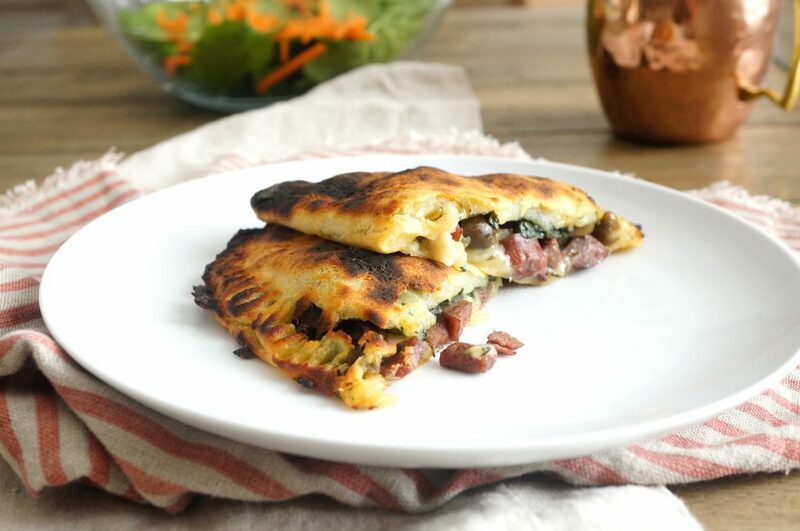 If you like this Stromboli, you’ll also love my AIP Italian Calzone stuffed with sausage, spinach and olives!